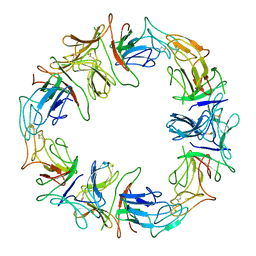 Authors: Wright, L.M., Reynolds, C.D., Rizkallah, P.J., Allen, A.K., VanDamme, E.J.M., Donovan, M.J., Peumans, W.J. 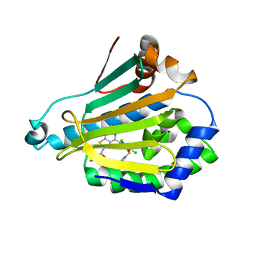 Cite: Structural characterisation of the native fetuin-binding protein Scilla campanulata agglutinin: a novel two-domain lectin. 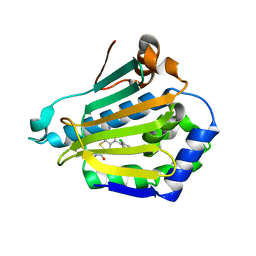 Authors: Wright, L.M., Brzozowski, A.M., Hubbard, R.E., Pike, A.C.W., Roberts, S.M., Skovgaard, R.N., Svendsen, I., Vissing, H., Bywater, R.P. 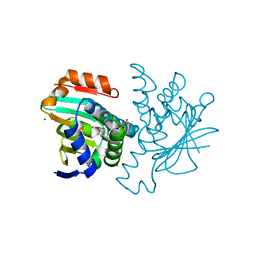 Cite: Structure of Fab hGR-2 F6, a competitive antagonist of the glucagon receptor. 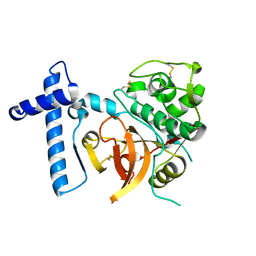 Authors: Wood, S.D., Wright, L.M., Reynolds, C.D., Rizkallah, P.J., Allen, A.K., Peumans, W.J., Van Damme, E.J.M. 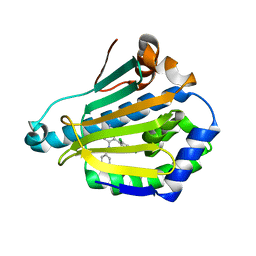 Cite: Structure of the native (unligated) mannose-specific bulb lectin from Scilla campanulata (bluebell) at 1.7 A resolution. 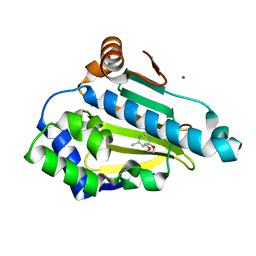 Authors: Sauerborn, M.K., Wright, L.M., Reynolds, C.D., Grossmann, J.G., Rizkallah, P.J. 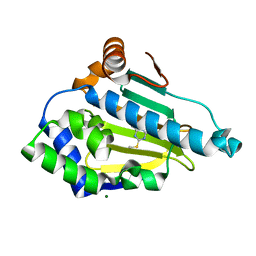 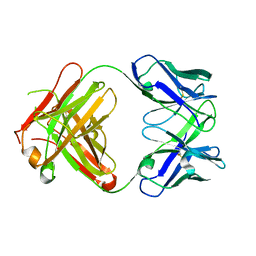 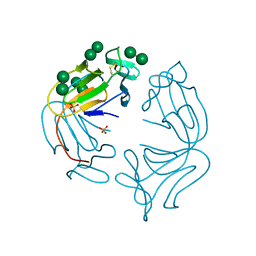 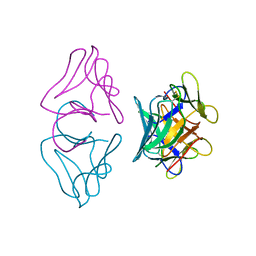 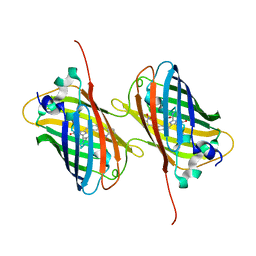 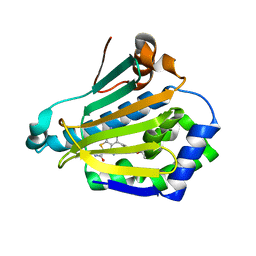 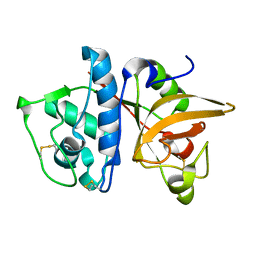 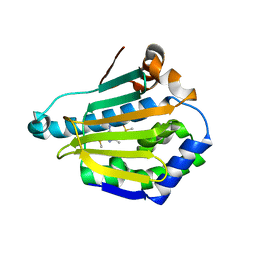 Cite: Insights into carbohydrate recognition by Narcissus pseudonarcissus lectin: the crystal structure at 2 A resolution in complex with alpha1-3 mannobiose.